Do you ever feel like people don't know the real you? Do you ever think it's because you don't know the real you? I felt like friends or acquaintances were not ever going to get the chance to see my heart because I always hid behind majority rules. I blend and mix in with the people around me. I don't want to offend you with having a different opinion, so I keep quiet and politely nod in agreement. At least to your face I'm in agreement but in my heart I'm screaming the truth. Back at home, where it's safe from your opposing opinion I will voice mine. My husband will hear it. I'm not big and bad enough to disagree to your face, because I don't have the words right then. It's only later when I'm contemplating the conversation do I think of a clever comeback...it always happens that way. 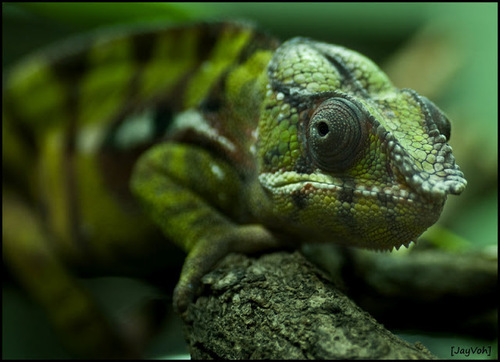 Karma karma karma karma karma chameleoooon. Chameleon's change their colors to blend with the world around them. It's a safety mechanism to hide them from danger. Look at the picture at top. That little thing looks like the woods around him, it's actually pretty cool. One minute their green the next their brown. I've seen pictures where they were multicolored. Like the Chameleon I change my colors too. Never one to stir up trouble or ruffle feathers, I wrote the book on good girl Southern charm. Always wanting to blend with my surroundings. I blend so that I don't stand out, I can't think of anything more frightening than having a spot light on me. God has been showing me this last year exactly who He made me to be, and in opening my eyes, He wants me to accept who that is. I'm growing stronger in my convictions and love for others. I know what I believe and why, and the scaredy cat is doing a slow death. As Christians we are called to be different..to stand out. And for this blender than can be a little scary. I'm going to have to drop my Chameleon ways. And throw off the sin that so easily entangles me and keeps others from seeing Him. Psalm 118:6 "The Lord is with me I will not be afraid. What can man do to me?" We were made to stand out for Him not blend with the world. I'm changing my spots back to the real me, the one that He showed me I am. And walking daily in confidence that can only come from One. Will you join me? Will you run the race God has marked off for you? it has not got me anywhere...that is a great realization because blending alone wont, unless it has purpose...it can be useful as well...and thanks for the song stuck in my head now...smiles. Your Welcome!! anytime I can share the love, I'm glad too:) Blending i guess can be useful depending on how far it's taken. for me it's taken too far sometimes. Ha! I love most of their music but that is pretty selective. As for the clothes, for me, not much there to love :)You do have an other side of the coin perspective, I guess it's a balance either way. great post - I'll shake Boy George outta my head later. Thanks-and good luck with that! 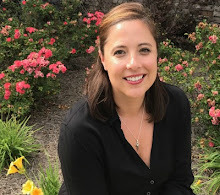 :) I finally got it out after several days..
Great post, Alecia - sounds like we have a lot in common, and yes, I am willing to run the race with you! Thanks for stopping by my blog as well (I'm part of the 15-Day challenge, and yes, it's great!). I'll continue following yours! There is some of that Challenge I'm just not up for yet. 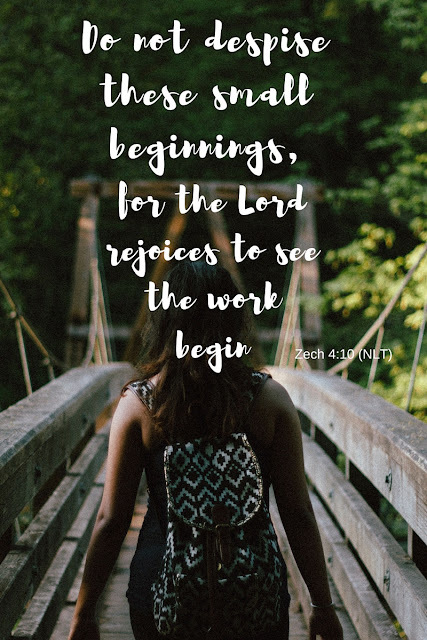 I've just started writing,so I don't have visions of books...yet :) But he has encouraged me to write everyday and for now that is challenging enough! I also am a chameleon and I so enjoyed your message!! spots and all-there's only one of each of us! good reminder, Alecia. thanks for stopping by to comment at Three Way Light. If this post reflects the real and vulnerable person you are, then most will like you. :) (Can't please everybody!) Be you, then you will like yourself and I bet you'll be surprised how much others like that about you. (I hate lizards. They creep me out, sneaky little things.) Visting from Em's. "the scaredy cat is doing a slow death." brilliant. loved this line, and the power of your message. bless you. thanks Emily! bless you too friend! While I don't mind a spotlight on me now & then, it has been a long journey for this one who doesn't like to ruffle feathers of others, I don't like to make waves... but the areas in which I have been set free to be me...they are glorious indeed....glorious to have real friends who know me and I them and we are still friends. Keep pressing on! that is the goal in our relationships isn't it? to have friends that know the real us and love us anyways. I will journey with you.I am slightly different in the fact that I have actually isolated myself,the times I tried to say what the real me was thinking often met with scorn so I decided to step away.I have some good friends but am definitely not accepted by the majority.Sometimes individuals step out of their circle and talk to me and I think are pleasantly surprised that I am not the freak they thought I was.Quietly in my own way day by day I SHOW Gods love to everyone. Bless you for sharing, thank you! Rejection is the reason we stay quiet it puts little holes in our balloon and deflates us. Good for you, you are still pressing on despite what others may think..and in doing so God is revealing himself through you! This is really really good! I use to hid bad...but not so much these days thank the Lord. But I do catch myself here and there. FEAR is a pain in the rear! This is so good. I have struggled with this at times, too. The polite nod... Yes, I've got that one down pat. Thank you for your encouragement here. You shine for Him.